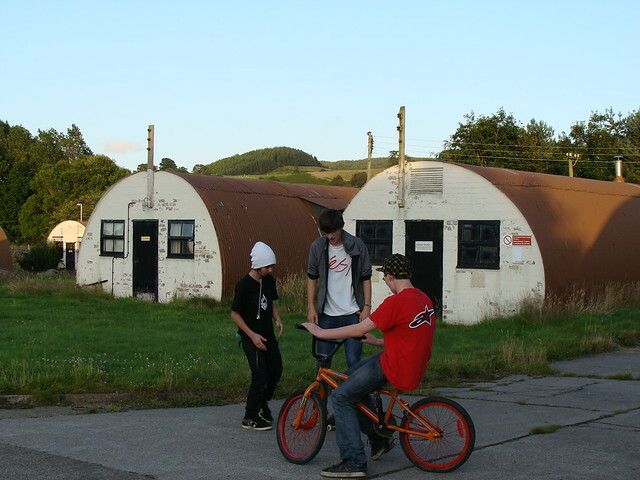 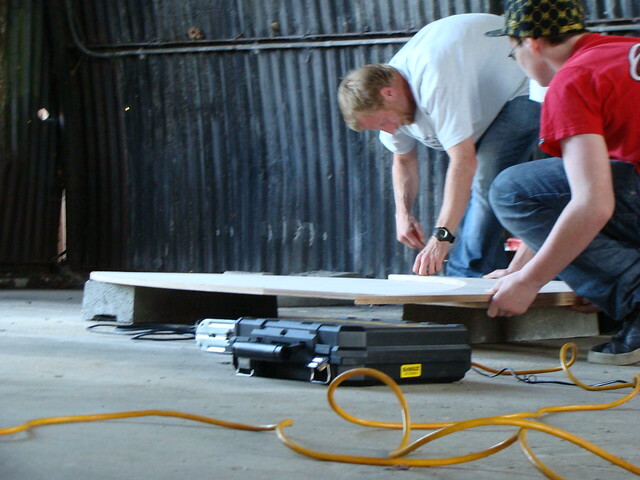 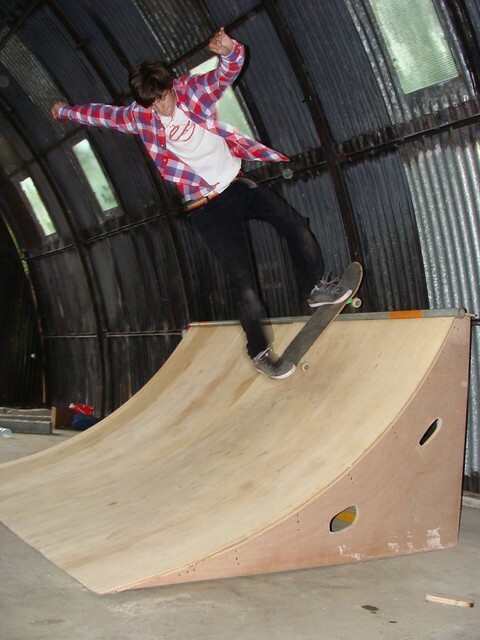 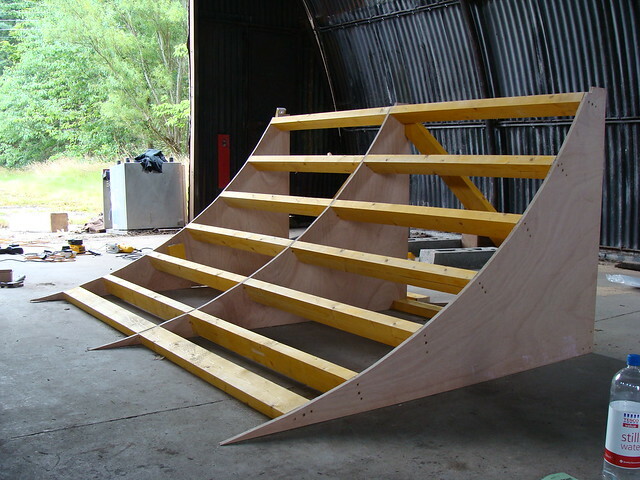 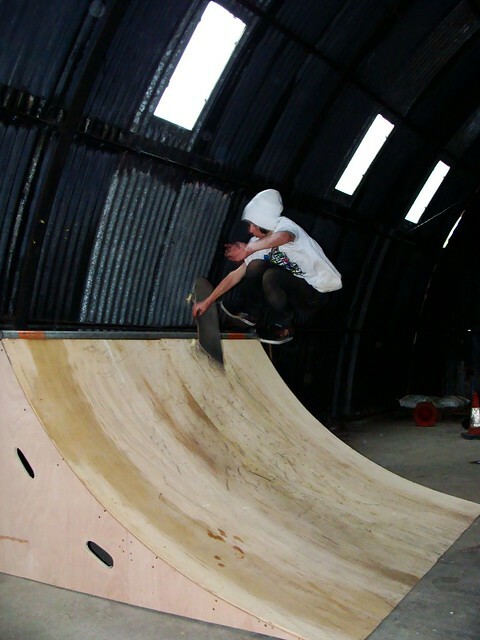 Skateboard Scotland was approached by the local skate group in Comrie Perthshire to give them advice & help them achieve their goal of having a skatepark in the town. 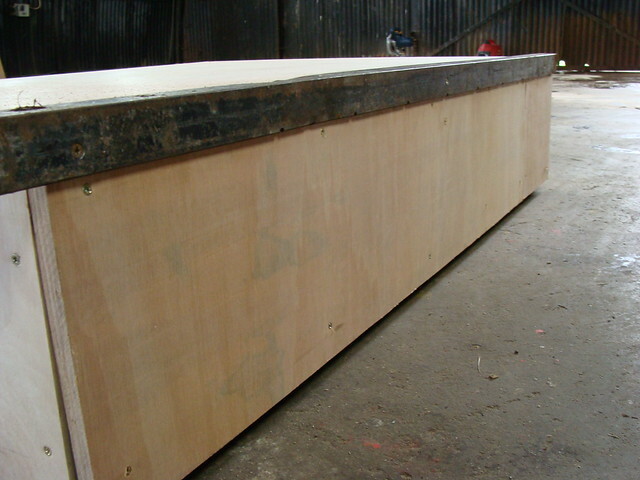 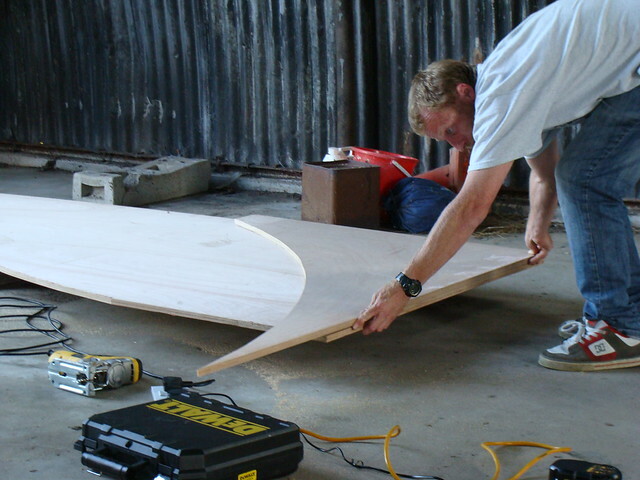 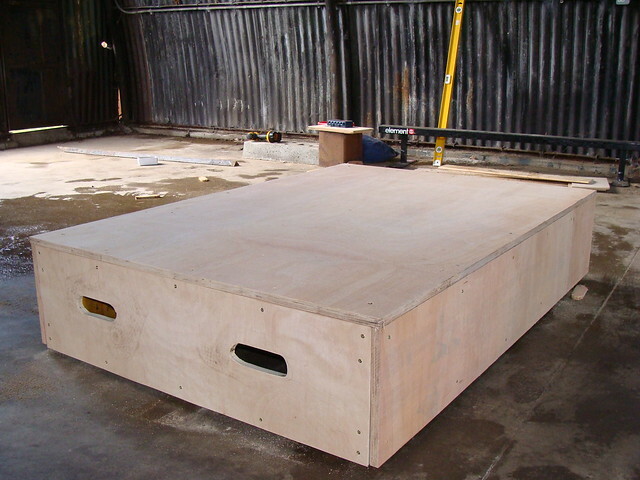 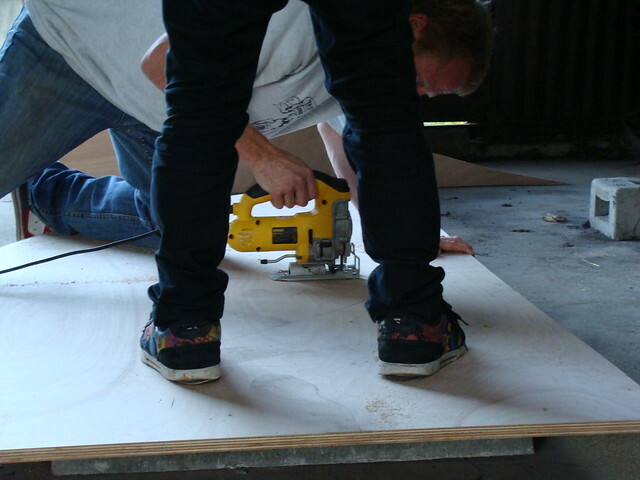 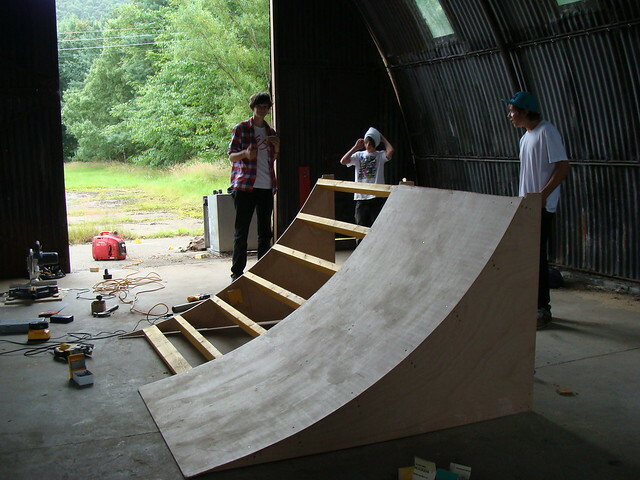 Due to a lack of funding this project is going to take some time to fully achieve but what the locals have decided to do is to go about getting as much diy skate obstacles as they can muster, this is being accomplished by approaching local companies for wood donations, labour donations and help from Iain Young who is showing them how they can build their own ramps and features. 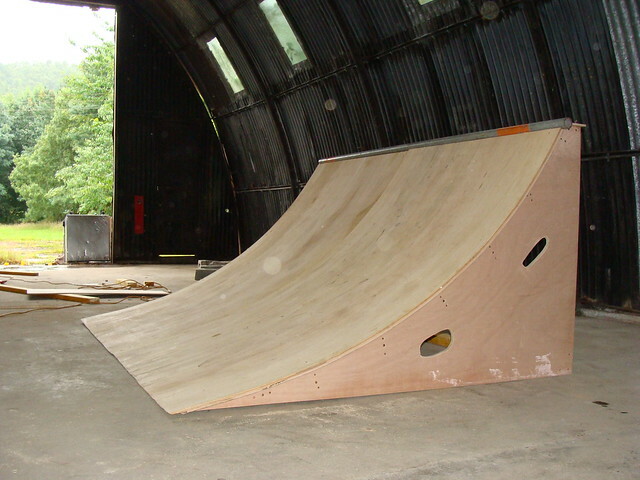 They are also trying to get funding for a concrete base, on land they have had donated by the local council so they can start the skatepark of piece by piece and then add concrete and wooden features as they go and cost allows. 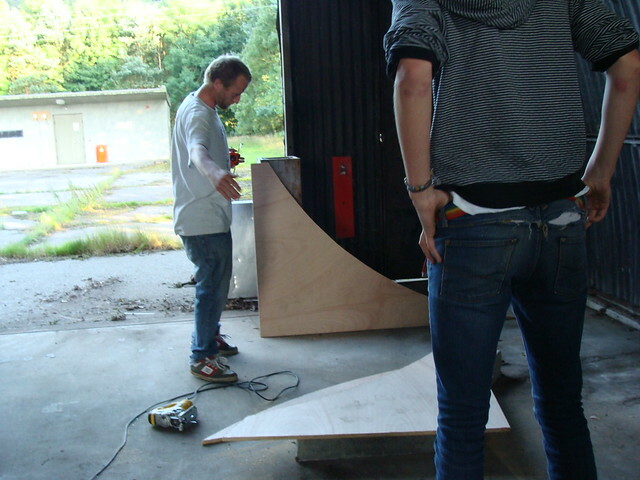 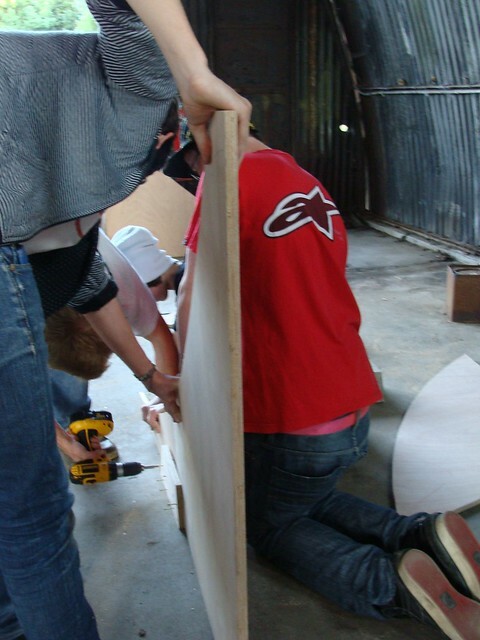 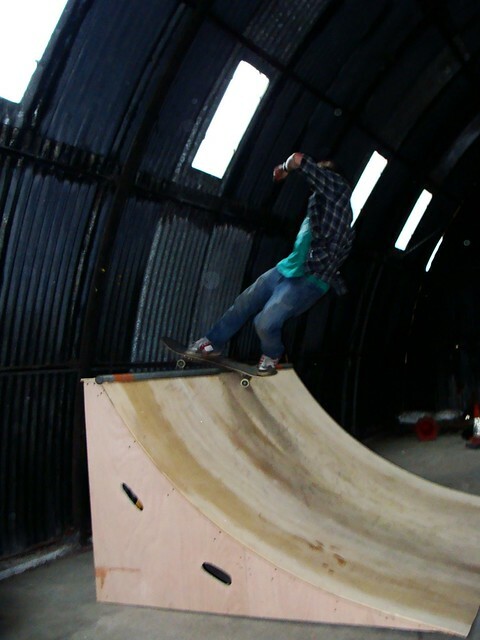 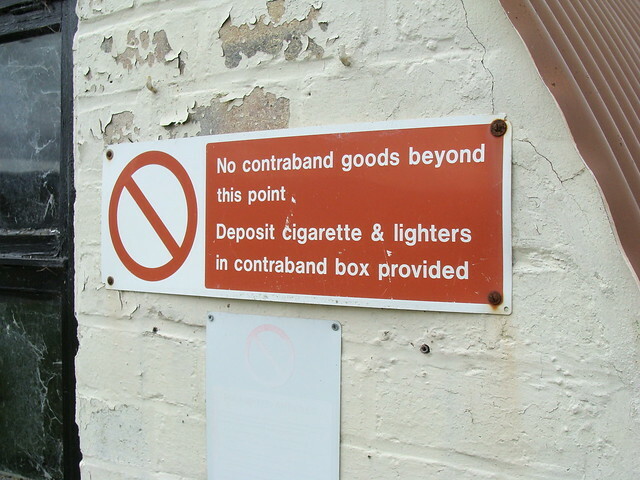 I went along the other week to help them build a quarterpipe and manual pad so they can use them in a disused building which is part of an old Nazi P.O.W.!! 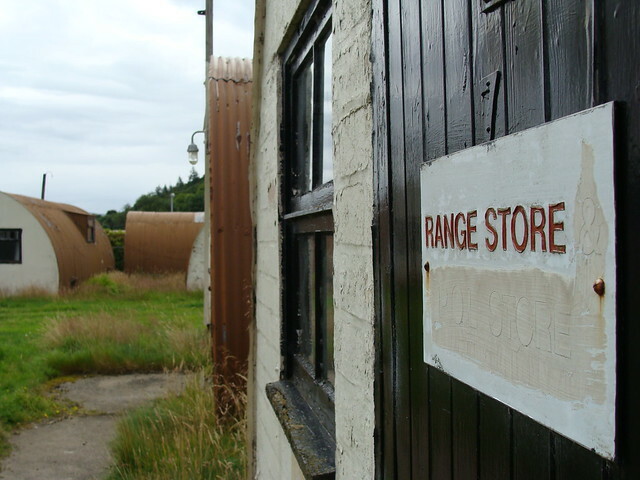 camp in the area which is being redeveloped as part of a European Regeneration program. 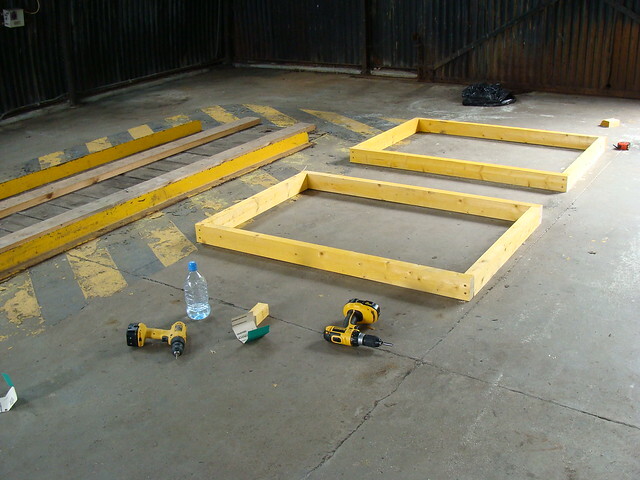 Now go build your own..